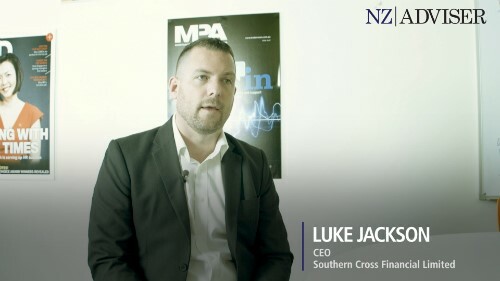 Auckland’s economic performance nosedived in the September 2018 quarter, falling by nine places to the bottom of ASB’s regional economic scoreboard. It is currently in joint 15th place with Canterbury, which fell by two places, while Southland shot up by seven places to take the top spot. 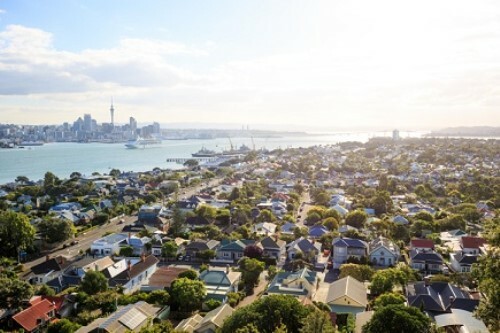 ASB chief economist Nick Tuffley says Auckland’s downturn is largely due to its stagnating property market, where prices have remained virtually unchanged since the previous year. Tuffley notes that median house prices have gone from being 10 times the median household income to 9 times the median income, and the rest of the country is averaging approximately 5. Building activity is also kicking into action and has started to catch up with population growth, so a large-scale adjustment is underway across the market. 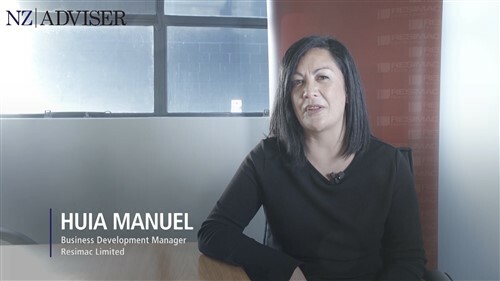 In terms of the Auckland investor market, Tuffley says that a raft of incoming changes will likely mean a slow and cautious approach over the next year.